Blog How Religious are Evangelicals? Faith doesn’t make one perfect. There’s no such thing as a perfect person. There are no perfect Christians. That’s why we need a Christ. We need a Savior. The Christian faith gives the hope of forgiveness to imperfect people. That said, how are Christians to discern when they are being used by leaders and when leaders are authentically joining them on the journey that is Christianity? Here’s a thought provoking article I came across. In this piece, the author has a unique perspective for for explaining evangelical’s support of Trump. Weigh in with your thoughts! Do you agree with the author or not? Why? Here’s two quotes that give you the gist of the article. Being a Christian, I do not question any other Christian on their faith. Why do the evangelicals follow Mr. Trump, simple, he speaks to the truths of what is happening in the U.S. and around the world. Christians are being murdered around the world and everyone is silent, the POTUS condemns Christians by saying “bible thumping- gun toting Christians” No politician speaks to this, only Mr. Trump. Are the evangelicals super religious maybe, but its not this authors place to question that. I do support Mr. Trump for the President of the U.S. as our current president is acting like a dictator. I recently read an article that spoke of, Civil Evangelical Religion. Is this what most Christians practice now ? 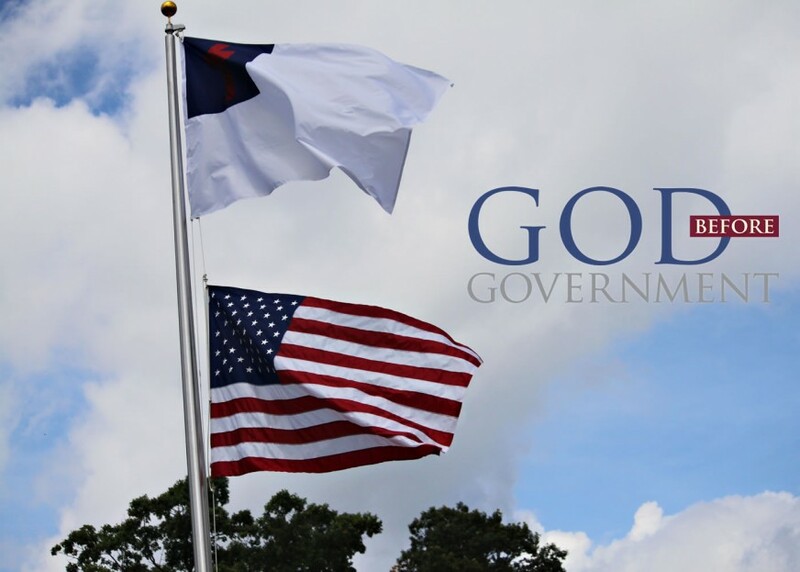 Civil religion is when a person has accepted government and government laws as being supreme over the rights of individuals as portrayed in our Creators Law and our Bill Of Rights. He who runs or works for our present corporation nation, will do as their laws and courts say. It’s their job. Christians should stand against it, It’s their calling.